You can contact Carol for events and interview requests at carolpouliotwriter@gmail.com. E-mail Carol at carolpouliotwriter@gmail.com. She'll respond as soon as she can. Doorway to Murder is temporarily out of print. Contact Carol at the above address for information. Click on the following for full resolution images. Carol Pouliot is from Upstate New York. 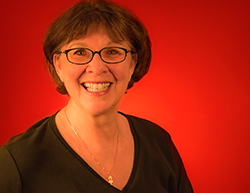 She holds a BA in French and Spanish from SUNY Oswego and an MA in French from Stony Brook University. She has taught French, Spanish, German, and English. She owned and operated a translating agency for 20 years. Carol's work has been published in Victoria magazine. 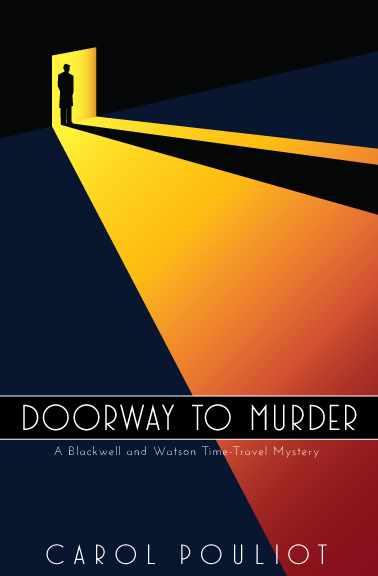 Her debut novel Doorway to Murder is the first in The Blackwell and Watson Time-Travel Mystery series. Carol is a proud member of Sisters in Crime. Carol Pouliot was born and raised in Liverpool, New York. She obtained her BA in French and Spanish at SUNY Oswego and her MA in French at Stony Brook University. In 1973, she moved to Marseille, France, to teach English at a public high school. 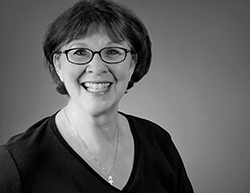 After returning to New York, Carol taught French and Spanish for over 30 years. During that time, she founded Pouliot International Communications, an agency that provided translations in over 24 languages. 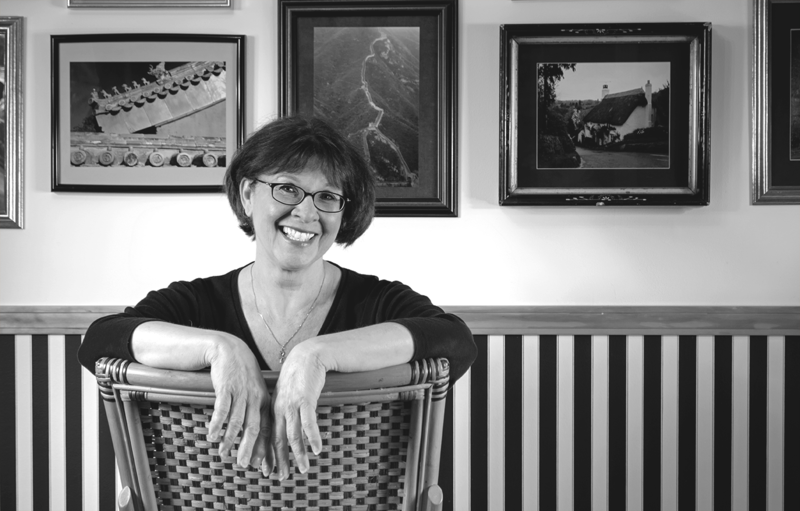 In 2010, Carol began her third career - that of a writer. Her work has been published in Victoria magazine. Carol's passion is the world: the places in it and the people, their culture, and language. She has traveled to 5 continents and loves to share her stories. It might be about riding a camel to visit the pyramids in Egypt, driving through clouds high up in the Andes Mountains, or sharing vacation photos with a Chinese woman in Tiananmen Square. Her passport is always ready and she can pack a suitcase in 30 minutes flat. Doorway to Murder is Carol Pouliot's debut novel. It is the first in a series of time-travel mysteries featuring Depression-era cop Steven Blackwell and 21st-century journalist Olivia Watson. Copyright © 2016 Carol Pouliot. All rights and contents of this website reserved by Carol Pouliot. Website design by Kevin Lucas.